Just happened to come across a wonderful song ‘Grateful’ which echoed my current state of mind. Yes, sometimes we find it is hard to be grateful for our life but we need to find that one thing which makes life meaningful. Gratitude is one of the most important virtues of living a meaningful life. It is one of the core resilience skills which is taught in the US Army. It is a survival skill we need to teach our kids every day. We don’t need formal prayers to feel gratitude. Listening to this wonderful song by artist Nimo (Nimesh Patel) will fill your soul with light and joy. Nimo’s realized that he was walking a path of suffering and that the only path to light was through selfless service to others and his own internal purification. For the past 7 and half years, Nimo has been serving and working with the underprivileged communities in the Gandhi Ashram in India. He describes the three phases of his self-realization journey. We first come into this space with the idea that we are going to fix something (Ego-centric). As the ego melts and we are humbled by realities, we realize we can just serve. As we serve, we begin to realize that even the service is trivial, but we still do it. Our internal transformation takes more of the focus and the external becomes just a by-product. This is when we surrender. 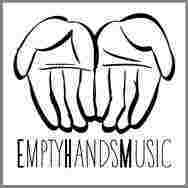 Recently Nimo has reconnected to his roots of music and is offering this gift of love, peace, and oneness through his songs: an offering he calls “Empty Hands Music”. 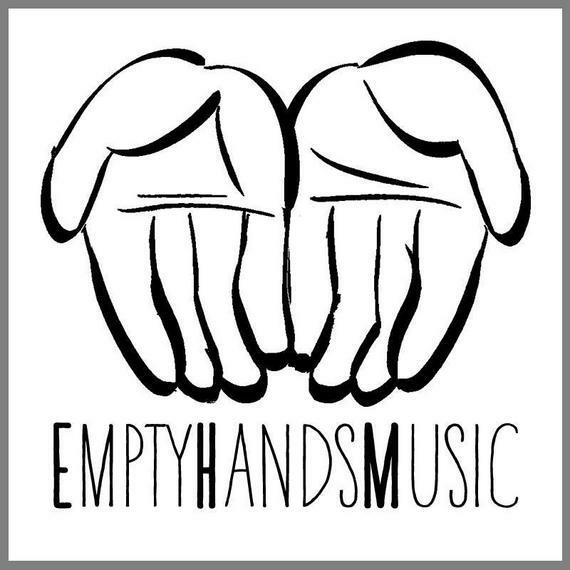 Nimo chose the title ‘Empty Hands’, because of the profound wisdom we all can gain when we understand this deeper truth: that we arrive on this planet empty handed and we will all soon leave empty-handed. So then, how and in what spirit do we want to spend the time in between?